Benjamin Lawsky, superintendent of New York’s Department of Financial Services, discusses about industry regulation, and trade of the virtual currency Bitcoin. He said there is a strong rally behind bitcoin collection all around the globe. Obviously, he is right but a beginner should consider the top ten bitcoin generating machines before giving this venture a go. 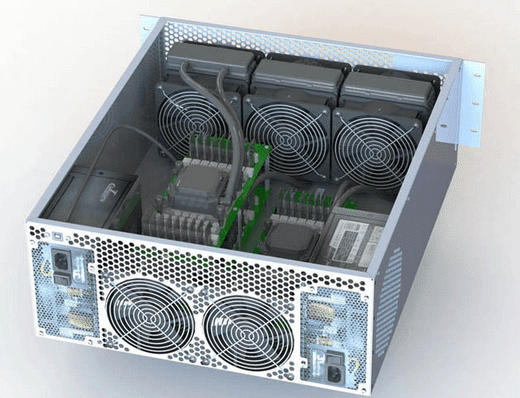 Generating Bitcoins – bitcoin mining involves solving the complex problems that are the basis for obtaining the cryptocurrency. This article discusses the top ten machines that will help you obtain the processing capability to generate bitcoins. The reason behind the importance of this information is simple. The faster your equipment is at solving these problems, the more coins are generated. This affects everything from price to availability, availability being one of the biggest reasons for the need to generate more bitcoins because because these problems are so difficult the availability of coins coming into the market is erratic. The information on these machines includes pertinent information such as hashing cards, something vitally important bitcoin mining. 1. 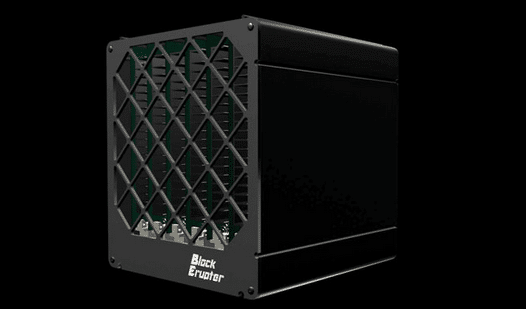 AsicMiner Block Erupter Cube – effective, it cools with 3M Novec Liquid contains 32 hashing chips but does not have a PSU and requires 200W per card for standard processing, if you are over clocking you will need approximately a Kw per card. 2. 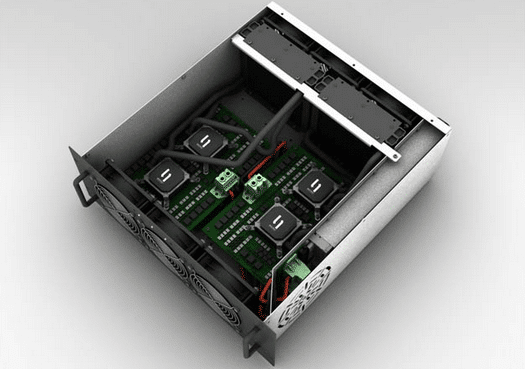 Avalon Clones – One of the first mining companies, unfortunately, their chips are about a year behind the currently available cards and receiving the machine can take several months. 3. Bitburner Fury – dedicated processing card containing 16 ACIS. It reportedly has a problem with bunged USB ports and appears to have been assembled quickly. Produces approximately a coin every 10-25 days but has an overheating issue. 4. 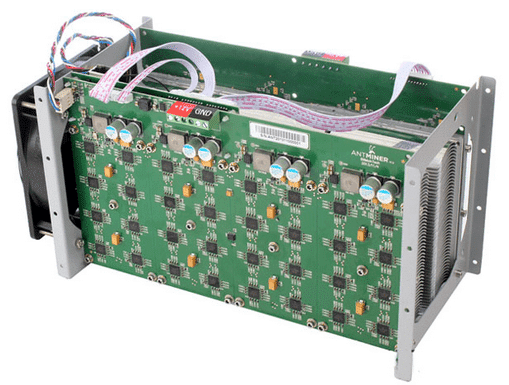 Bitmain AntMiner S1 –The processor is a 12mm² 44nm device containing eight cores and consumes 80-200W. It does have its own connection so does not need a computer but lacks an internal PSU. 5. Bitmine Coincraft Desk –it has a 28nm chips allowing for low power operation. There is also a three month delay because of hardware issues is significant. 6. BlackArrow Prospero – 20nm chips with 16 of them on board and has 64 cores, it does have its own processing power and Ethernet connection. 7. 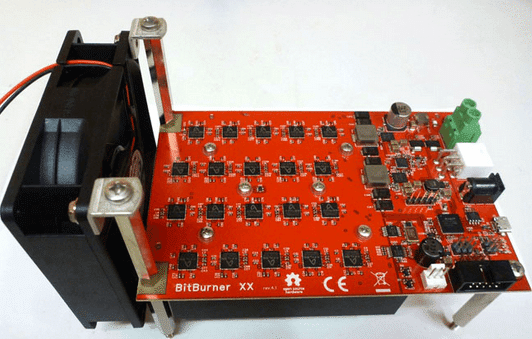 Butterfly Labs Miner – highly popular has 65nm chippery and relies on the computer for power. 8. 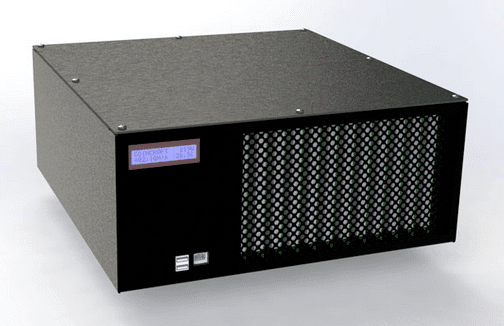 CoinTerra TerraMiner – Has 120 hashing units, has two 1.1kW power supplies. 9. 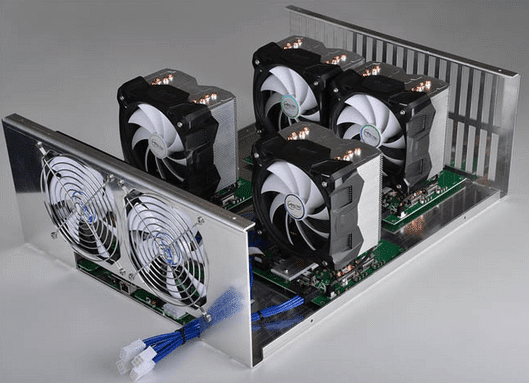 Hashfast Sierra – Impressive specs – 400GH/s per ASIC with headroom, it has the lowest power consumption. It also has a good range of available products. 10. 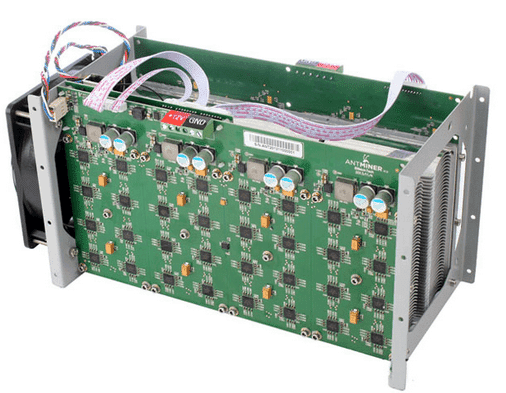 KnCMiner Neptune – Good customer relations, under promises and over delivers it is the best of the mining products. Costs approximately $10,000 but claims to be the first 20nm device bringing the hashing speed to 2TH/s. Do you think over generating bitcoins will mess up the market just like printing too much money is messing up the USA econmy?